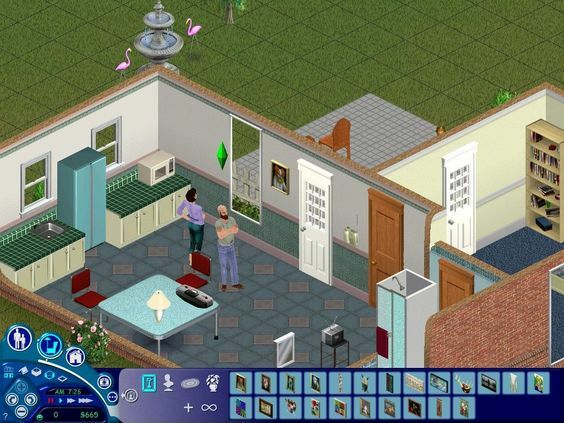 The Sims the phenomenon that started it all! Completely build and customize your Sims’ homes, decide their career paths and romances, and choose from hundreds of items to keep them happy. Their lives are in your hands. 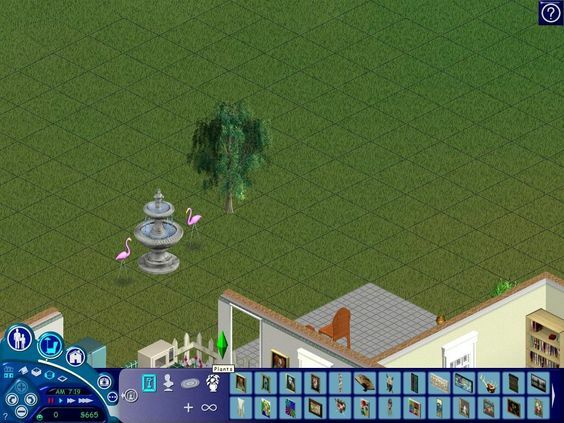 The Sims Livin’ Large gives your Sims the wild life! A wider range of objects and styles allows even the most timid Sim to cut loose and live it up. 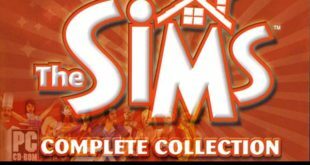 The Sims House Party lets you throw the ultimate theme party. Engage in new group activities, and rock the house with different music and dance styles. In The Sims Vacation you’ll choose whether your Sims will spend the weekend at a beach resort, rough it in the woods, or chill out in a winter wonderland. The Sims Hot Date takes you from candlelit romance to cuddling on the couch. Let your Sims enjoy downtown delights as their relationships heat up.